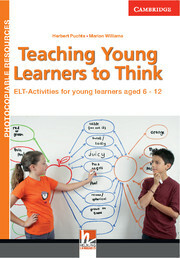 Teaching Young Learners to Think offers 80 activities with photocopiable worksheets and easy-to-follow teacher's notes. Herbert Puchta, author of a wide range of innovative teaching materials, and Marion Williams, well-known for her book Psychology for Language Teachers, have developed specifically designed tasks that develop children's foreign language competence while promoting the basic thinking skills they will need as they grow older. Teachers will enjoy using the motivating tasks that have been carefully devised to match the language level of EFL learners. 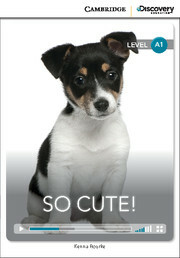 Students will enjoy the fun of the thinking challenges these activities offer.